FORMER MODEL ON HUGE LOT WITH AN OWNED SOLAR SYSTEM** MANY GREAT FEATURES THAT INCLUDE LOTS OF RECESSED CAN LIGHTING, ENGINEERED WOOD FLOORS, MEDIUM STAINED CABINETRY W/42-INCH UPPERS IN KITCHEN, STAINLESS APPLIANCES, PANTRY,CEILING FANS, DUAL-PANE WINDOWS, SECURITY SYSTEM, DUAL SINKS IN BOTH BATHROOMS, OVERSIZED LAUNDRY ROOM W/CABINETS & SHELVING, SPLIT MASTER W/WALK-IN CLOSET, BRAND NEW, NEUTRAL INTERIOR PAINT. 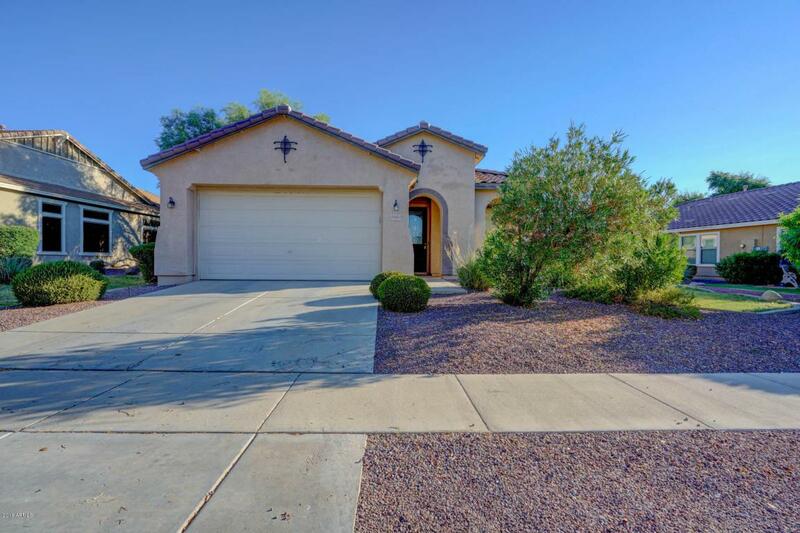 OUTSIDE YOU'LL FIND A SPACIOUS YARD SHADED BY MATURE TREES, & COVERED PATIO. ALSO, SOLAR WATER HEATER IN ADDITION TO GAS. 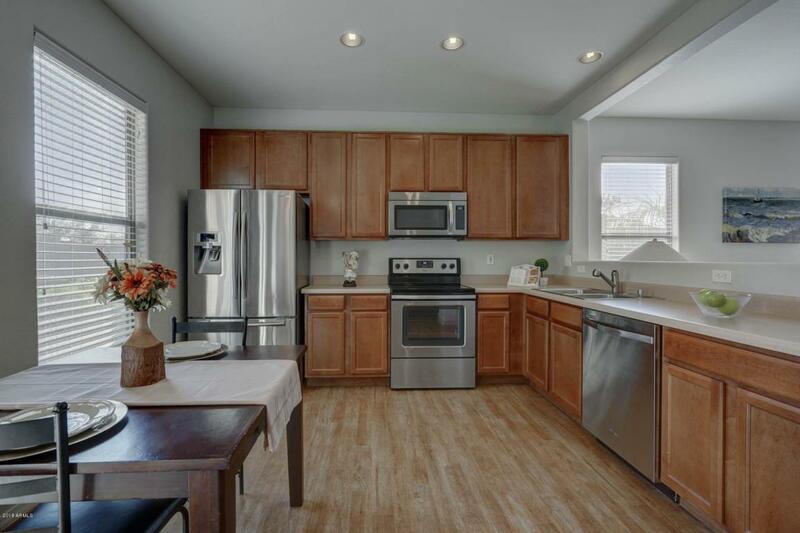 TRULY A MOVE-IN READY HOME WHERE YOU'LL SAVE FOR YEARS ON ENERGY COSTS! 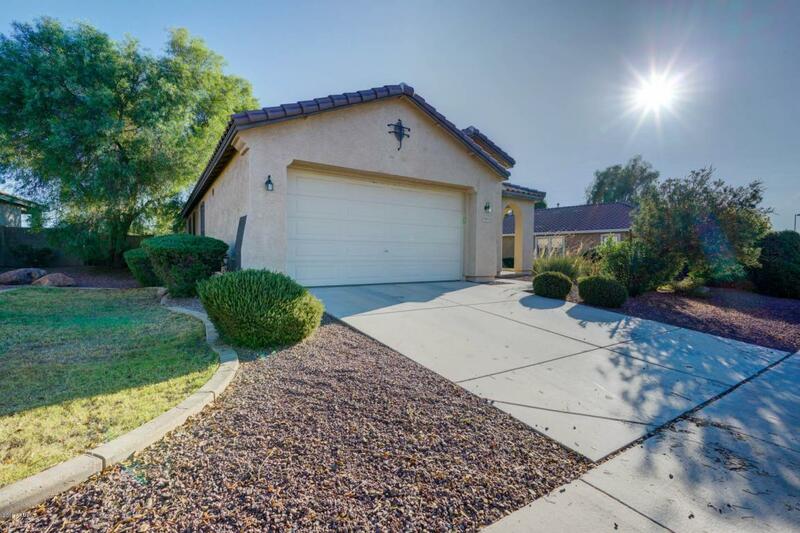 JUST STEPS TO HUGE GREENBELT AND SHORT WALK TO NEIGHBORHOOD PARK. SHOP AT NEARBY TRADER JOE'S OR HAVE COFFEE AT STARBUCKS. 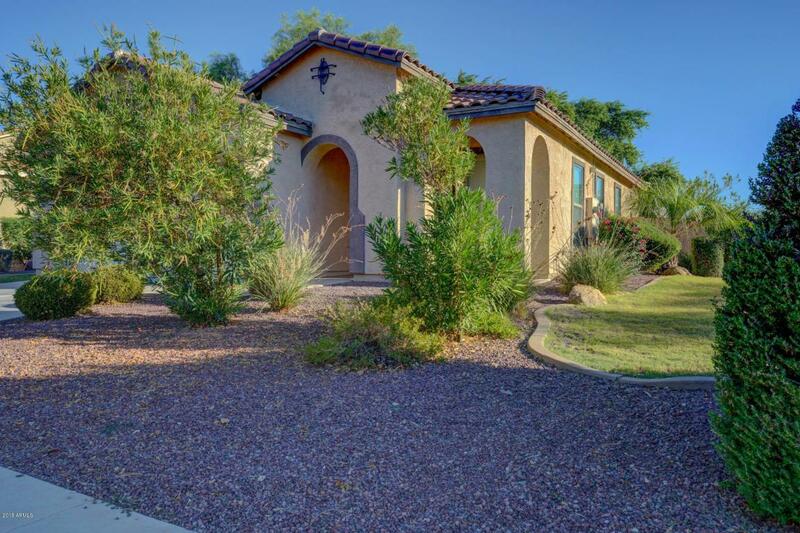 CONVENIENT TO ....GRAND AVE AS WELL AS LOOP 303 FREEWAY, WITH HIKING AND MOUNTAIN BIKING JUST A FEW MILES AWAY, AS WELL.